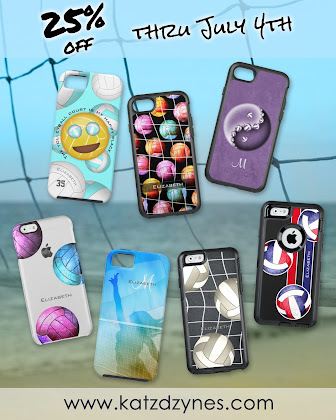 customizable women's volleyball device cases you've ever seen! 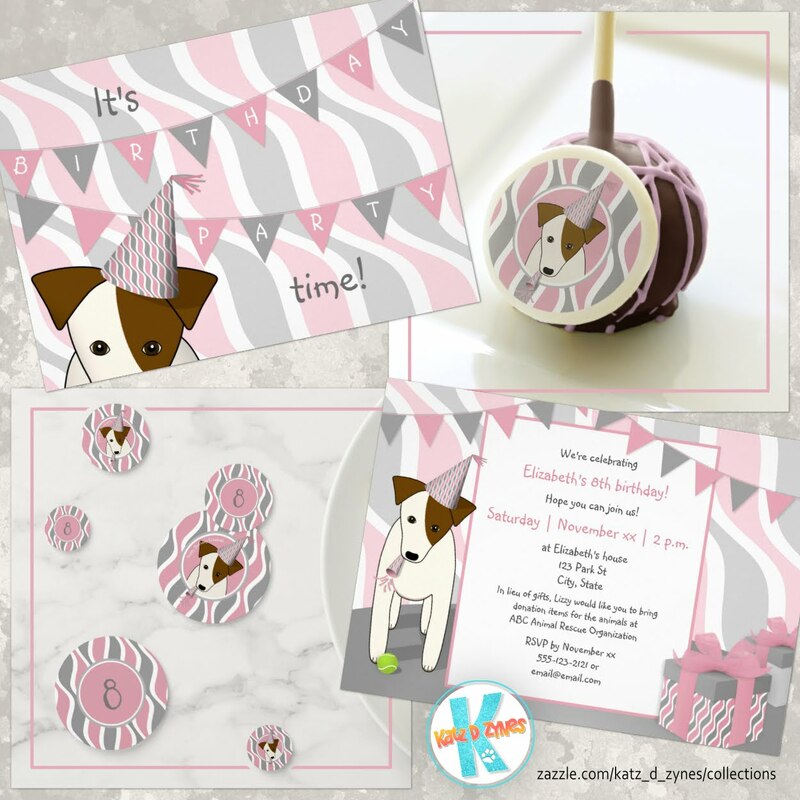 Zazzle's 4th of July sale ends 7/4/17 11:59 PM PST. Use code ZJULY4THSAVE at checkout.